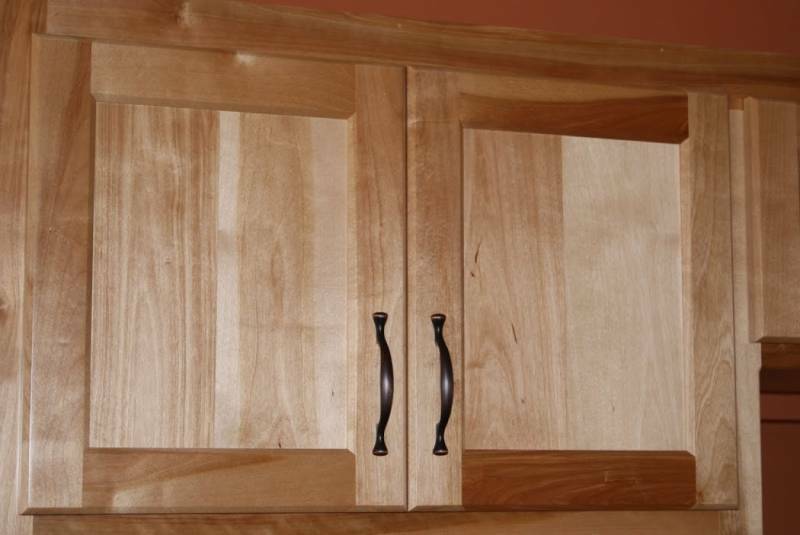 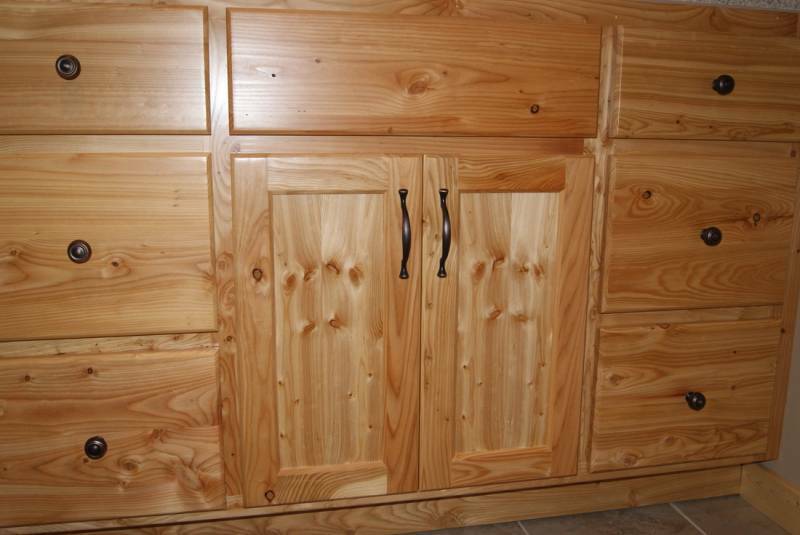 Cabinetry Made From Native Materials Have your cabinet builder contact us to use materials that are an exact match to the other wood in your home. 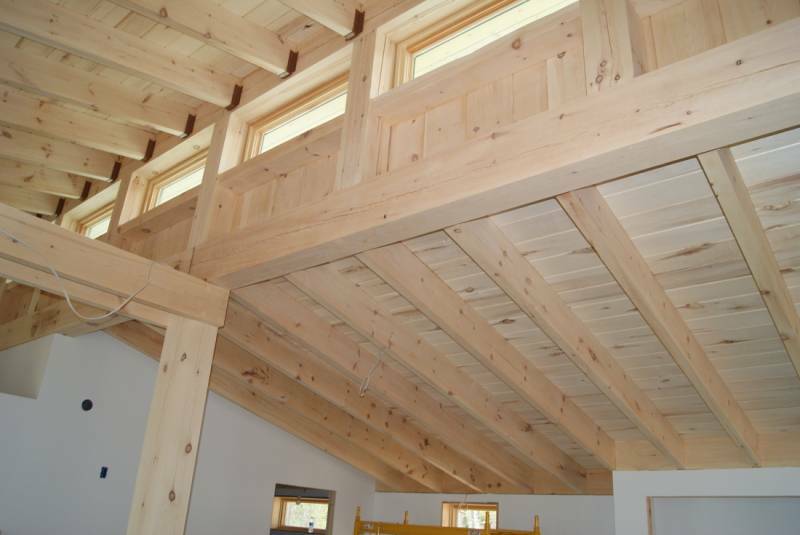 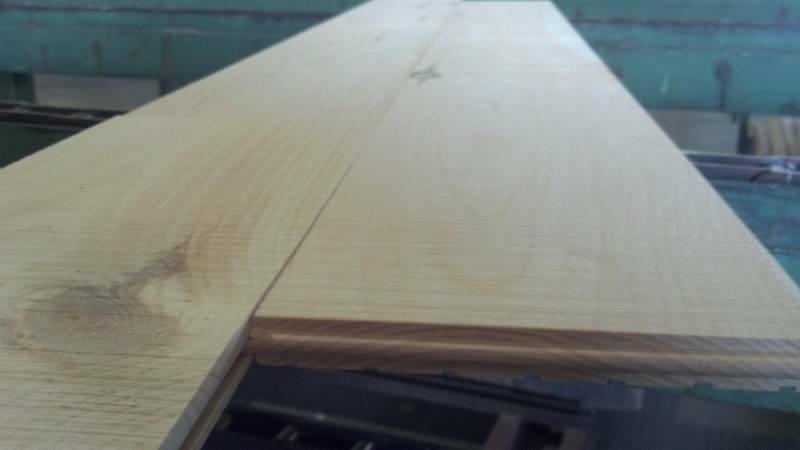 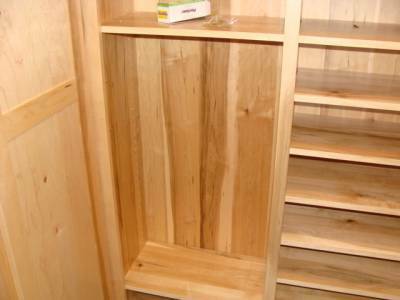 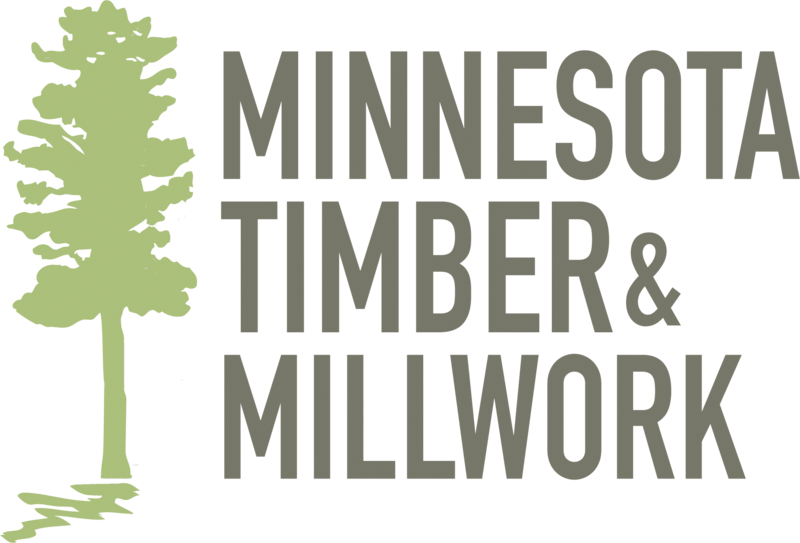 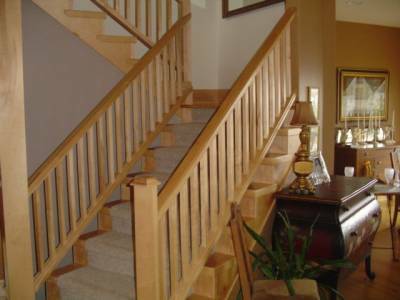 Plywood is an integral part of cabinet making and we are the only source of Native Minnesota Plywood. 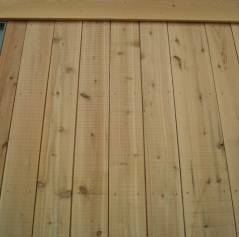 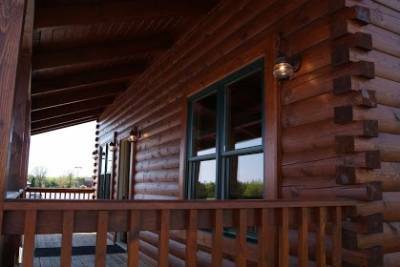 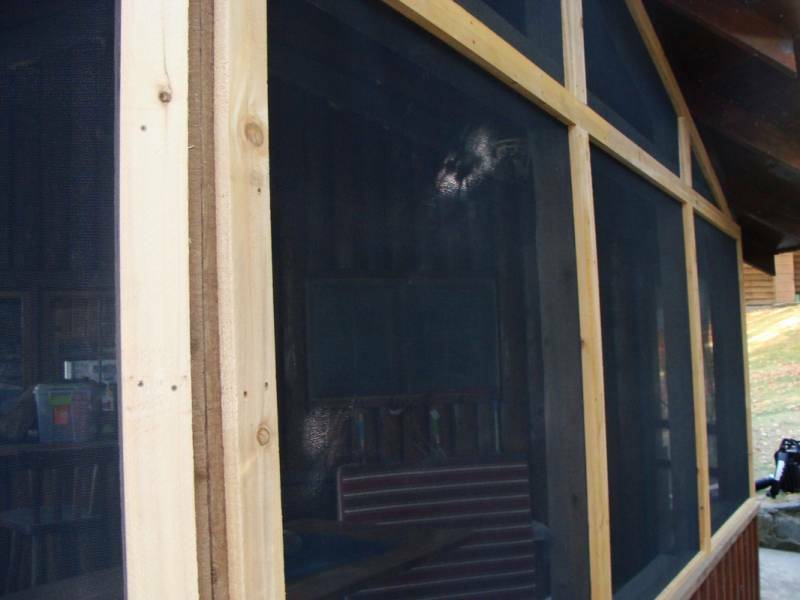 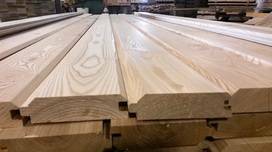 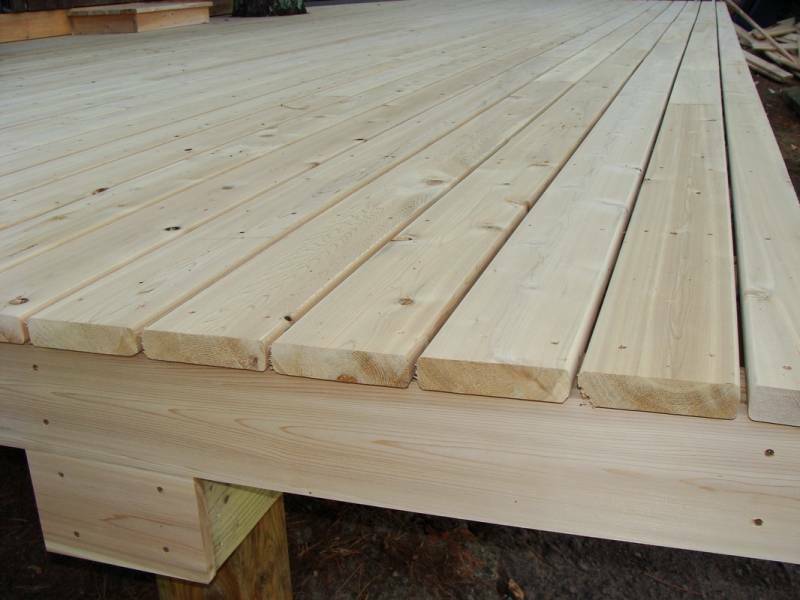 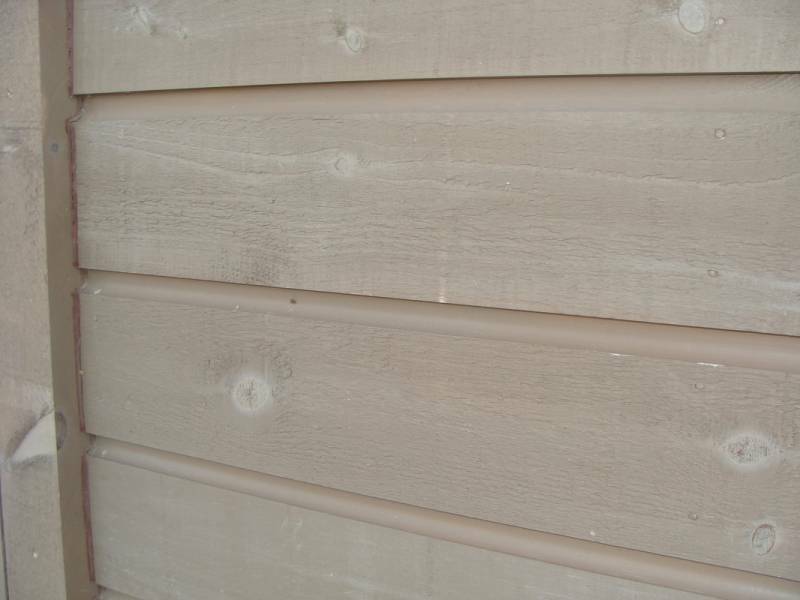 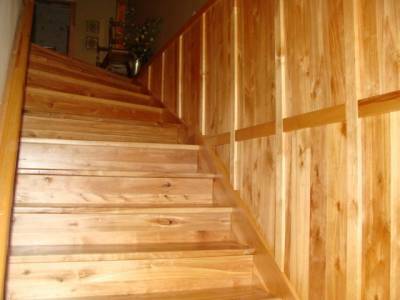 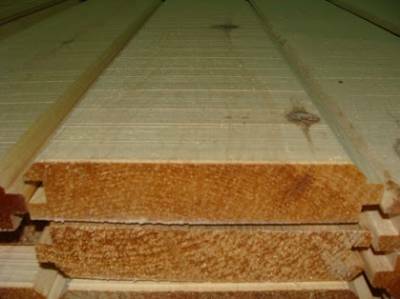 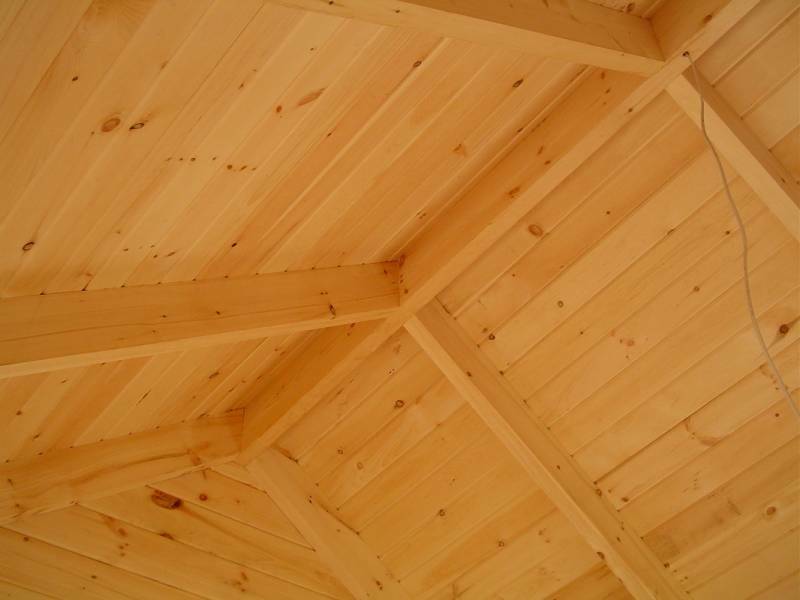 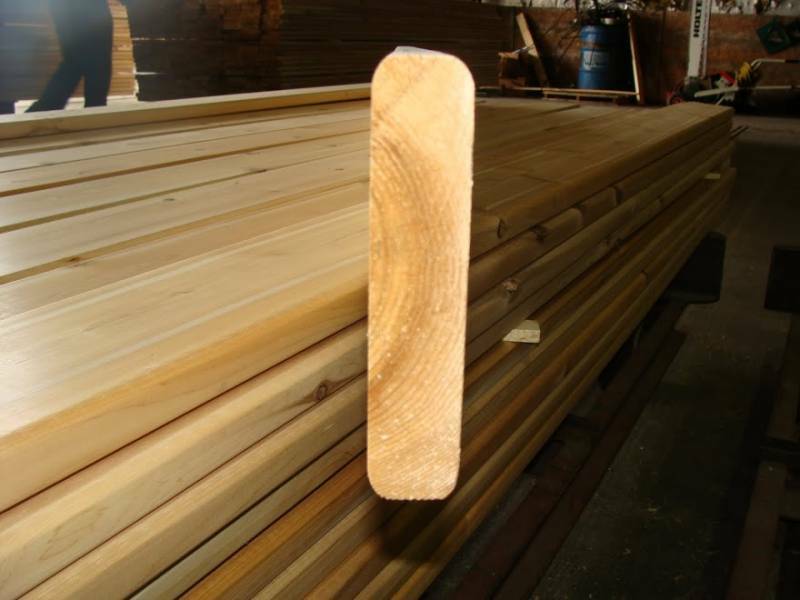 Cedar Decking & ExteriorTrim: Why use Cedar from the west coast when Native White Cedar is far superior and so beautiful?